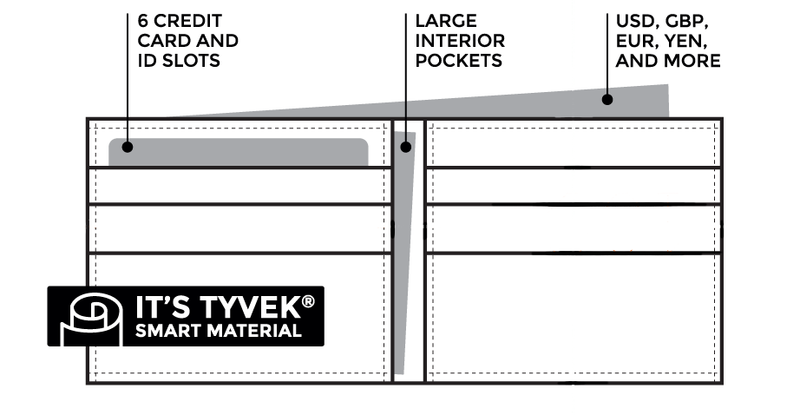 The Flat Wallet gives you the wallet design you know improved with Tyvek® Smart Material making this a truly modern accessory. 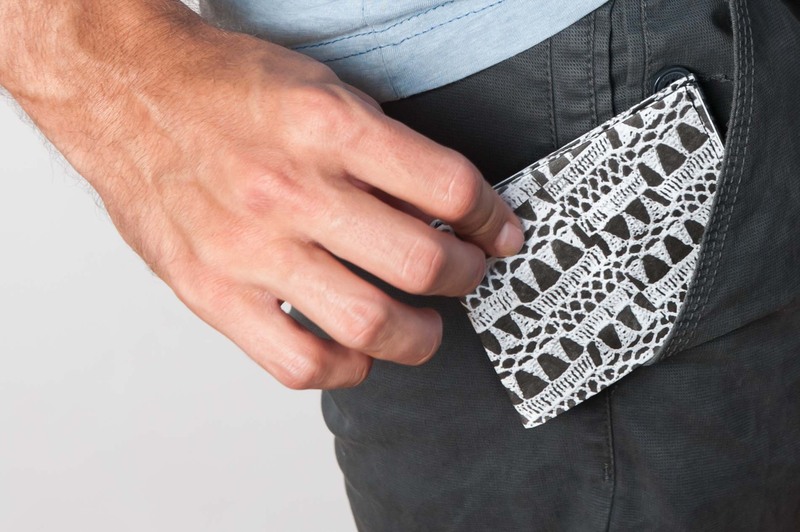 With six card-slots, two large pockets and a cash compartment, our innovative Flat Wallet is designed to fit your needs. 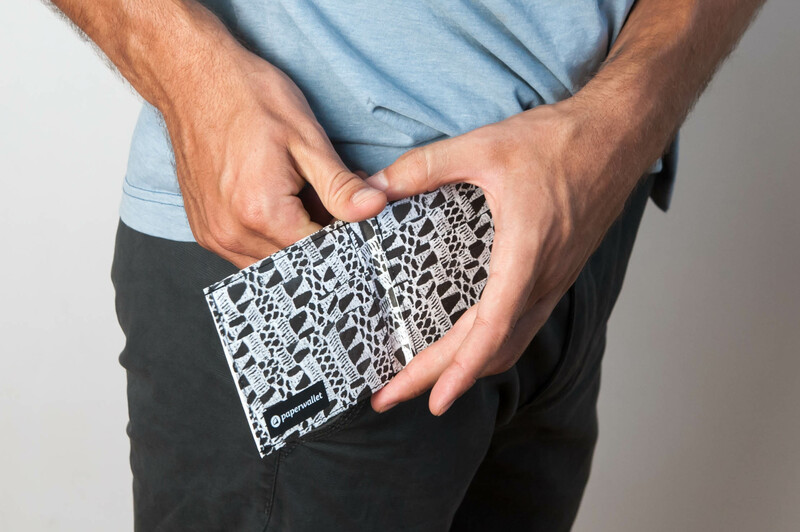 Not only can you fit up to 18 cards in this skinny wallet, but it is also made using durable tear-proof, waterproof Tyvek® Smart Material. 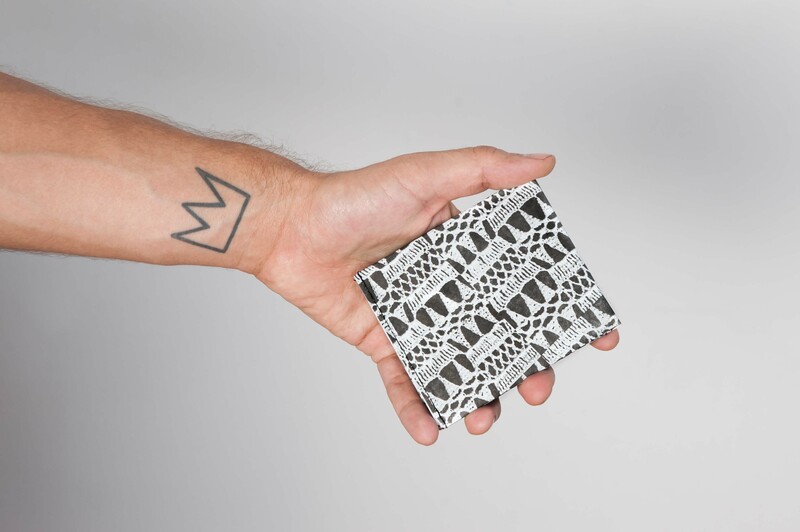 Each of our Flat Wallets are custom designed by artists from around the world. If you’re looking for a thin wallet with style, safety and comfort, look no further.